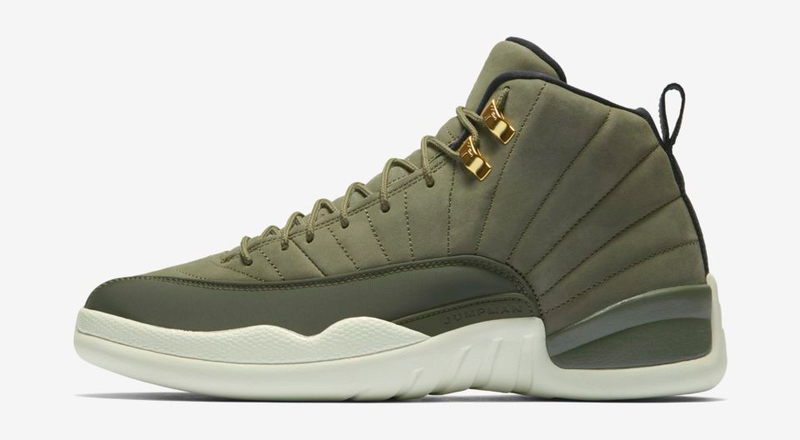 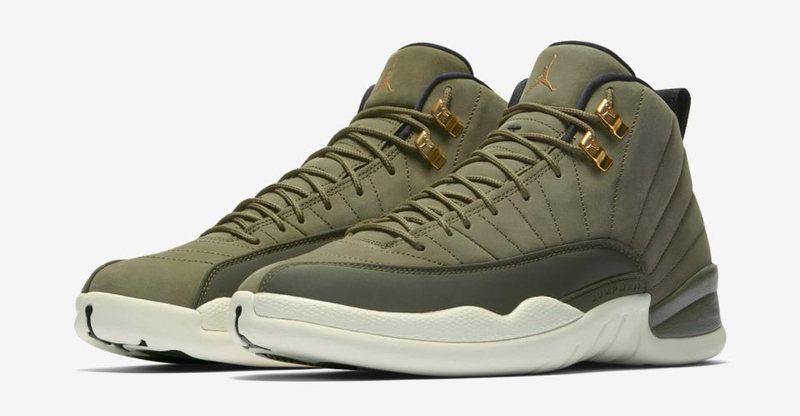 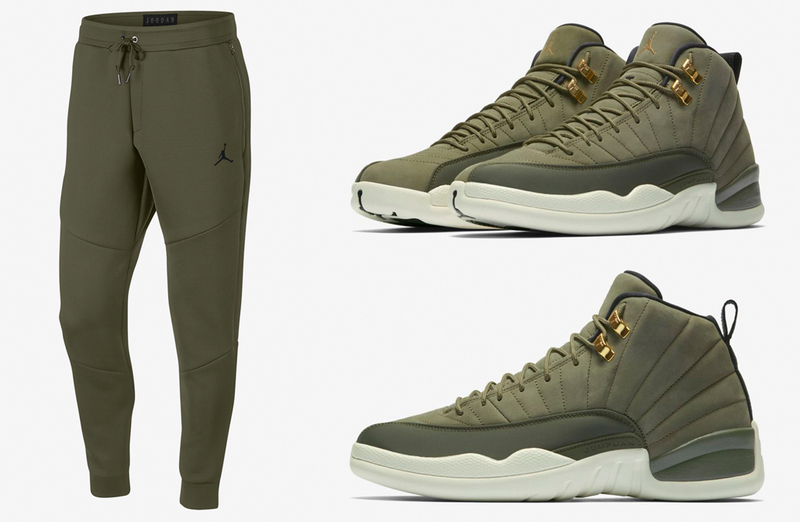 Old school style and new school construction collide on these Jordan Sportswear Flight Tech Diamond Pants in an Olive Canvas color scheme to match the Air Jordan 12 Chris Paul “Class of 2003” sneakers. 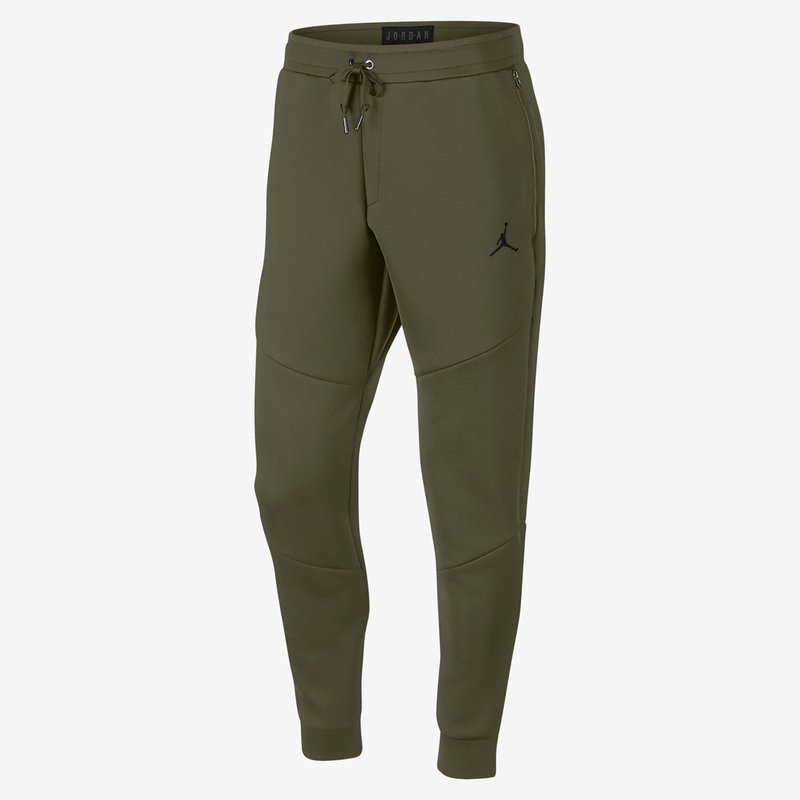 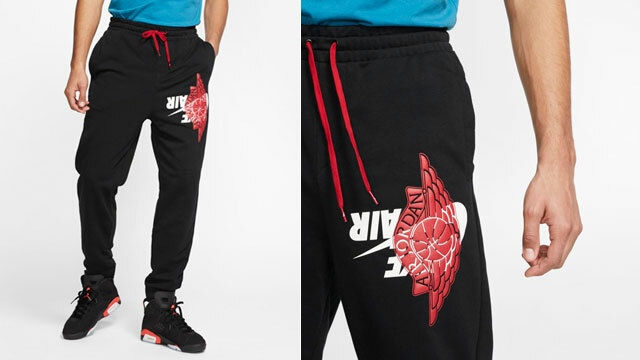 Featuring futuristic fleece fabric that’s smooth and stretchy, the Jordan Flight Tech Diamond Pants have air pockets to trap warmth close to your body for lightweight insulation, with a tapered design, plus paneled legs and clean design lines inspired by the original 1985 Air Jordan Muscle Pants. 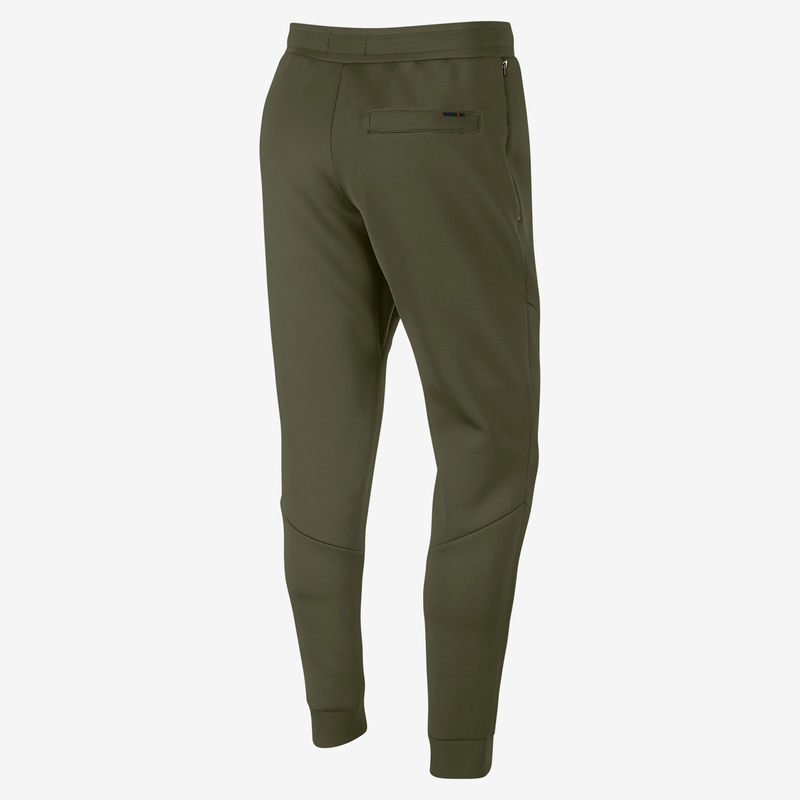 They also feature zip pockets at the sides and a back pocket for storage. 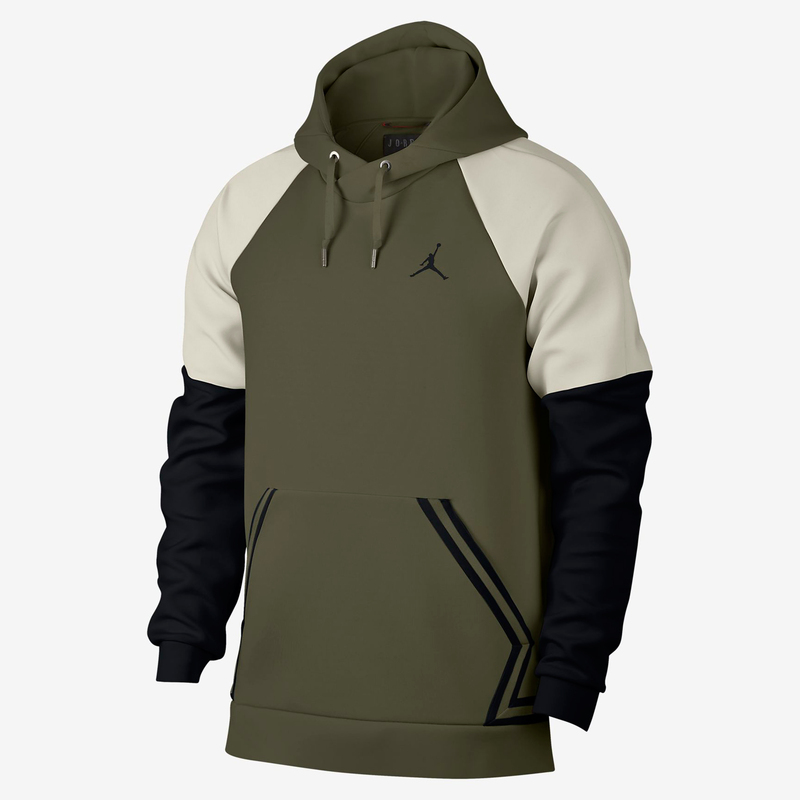 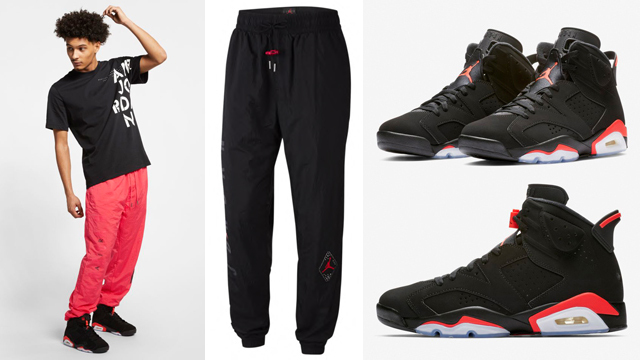 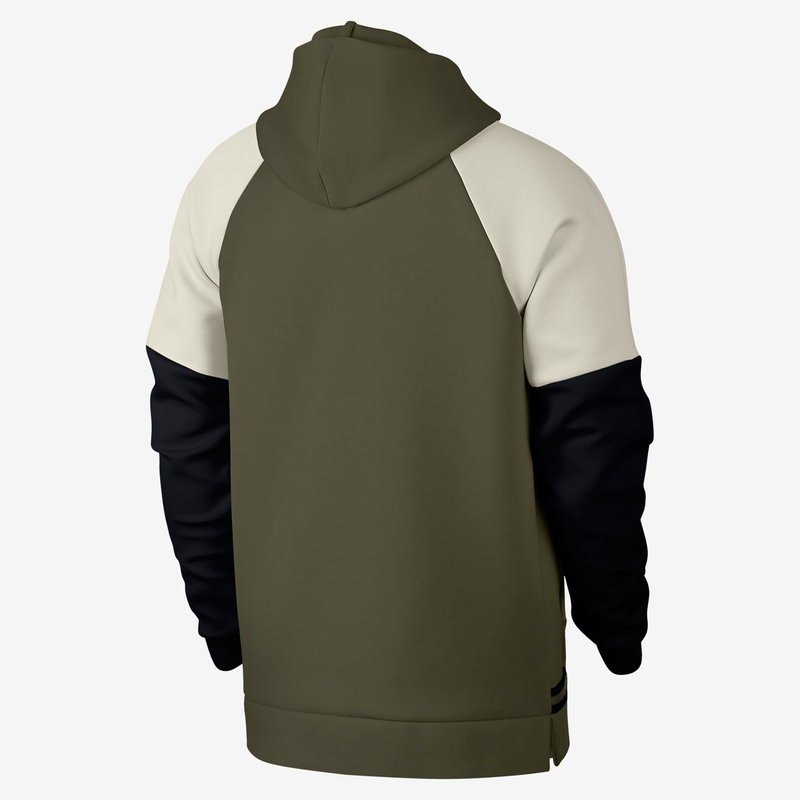 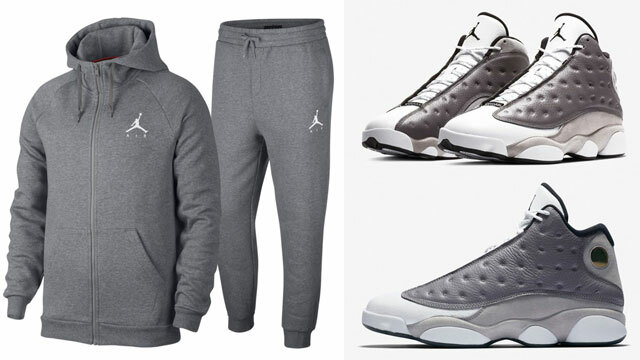 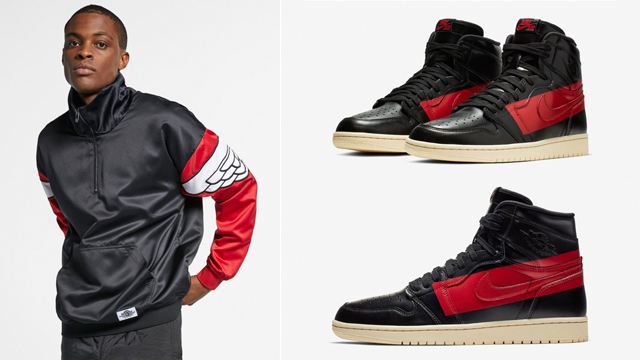 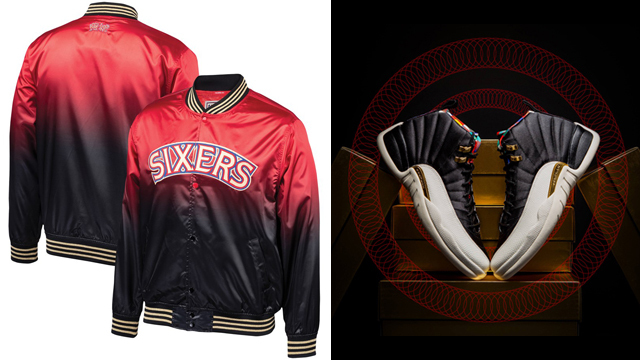 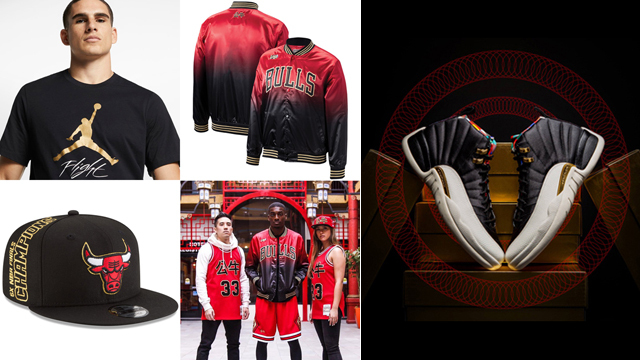 To complete the look, you can pair them up with the Jordan Sportswear Flight Tech Diamond Hoodie that’s also featured below, when lacing up the AJ 12 kicks. 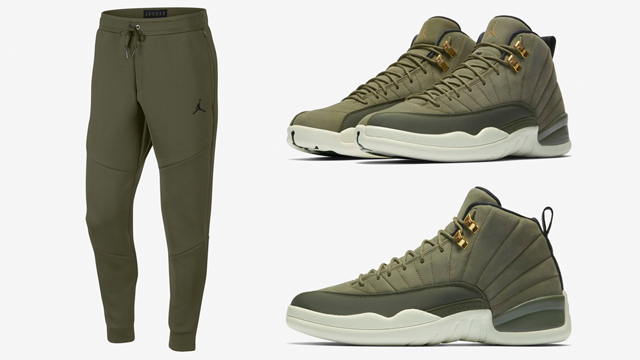 The Olive Canvas Jordan Sportswear Flight Tech Diamond Pants are available at Nike.com.